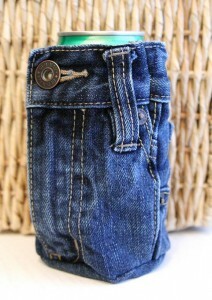 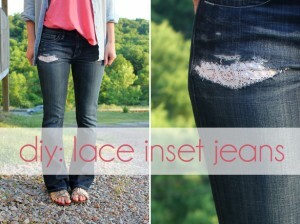 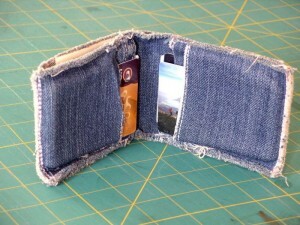 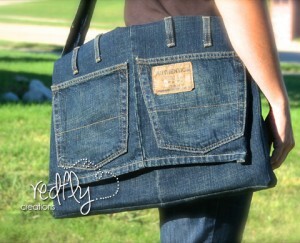 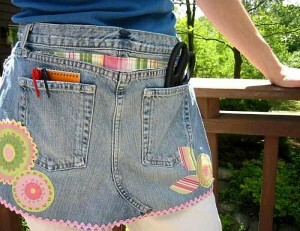 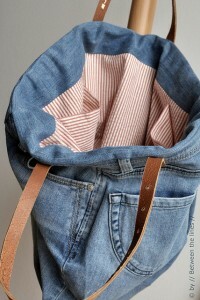 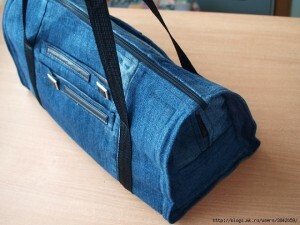 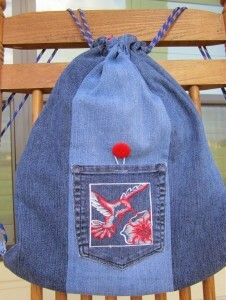 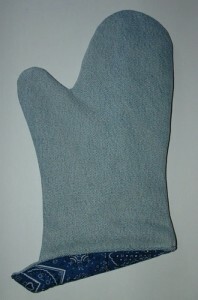 Denim is a great fabric for use as an organizer since it’s sturdy and super durable. 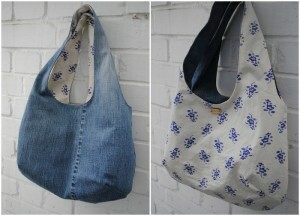 Wendy who blogs at Handmade Harbour had some scrap fabric lying around, left over from other sewing projects. 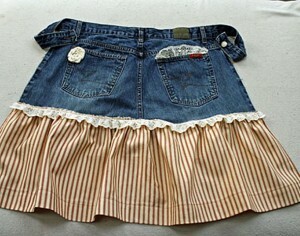 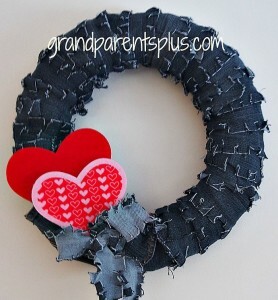 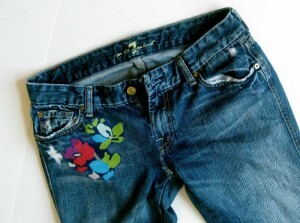 Included in her stack of fabric was some denim fabric with a cute star pattern. 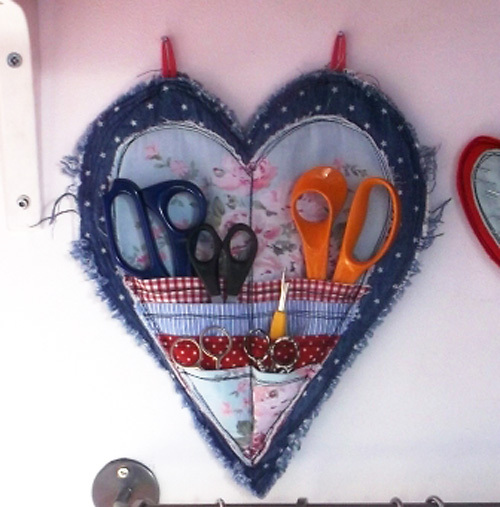 Wendy put all that left-over fabric to good use and created a hanging organizer in the shape of a heart to old all her scissors. 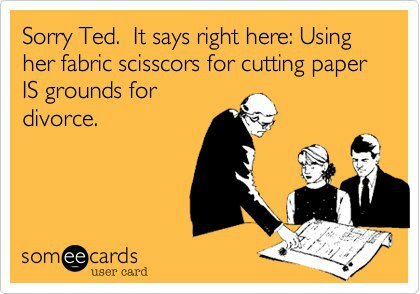 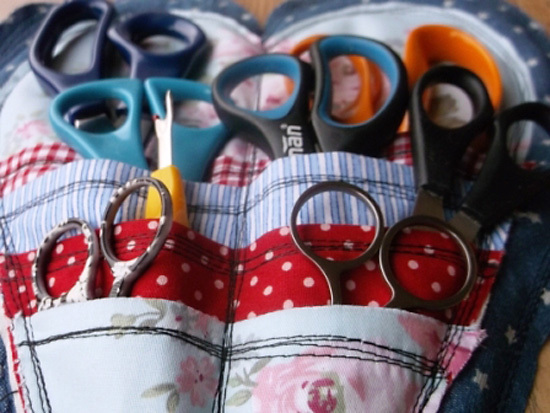 I love how the shape of the heart organizer created a natural pocket design for all the scissors.